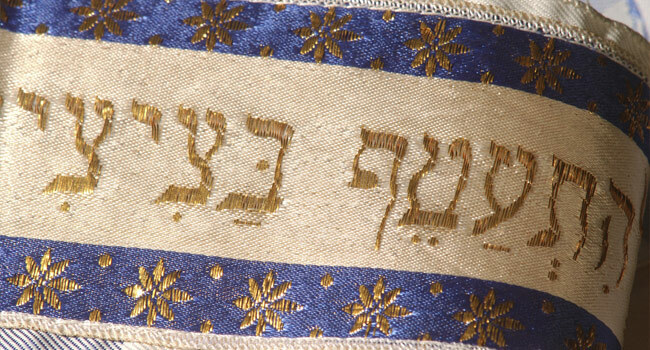 We know Jewish tradition, we understand Jewish tradition, and more importantly, we believe in Jewish tradition. We are endorsed by all the Rabbis in Arizona and coordinate all Chevra Kadisha rituals. 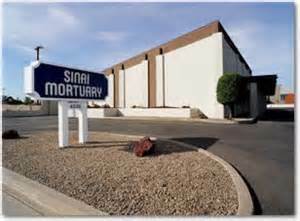 Sinai Mortuary has been providing service to the Jewish Community of Phoenix, Scottsdale, Sun Cities, Glendale & the west valley, as well as Tempe, Mesa, Chandler & the east valley. 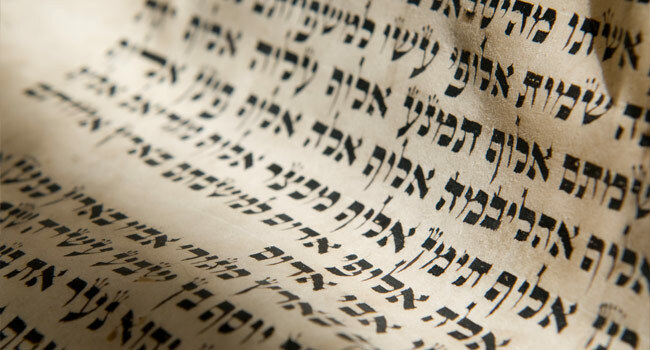 Sinai Mortuary made a choice some years ago to remain a family business, owned by the Perlman Family, in order to properly serve the Jewish Community. The only people we have to answer to are our Rabbis and community leaders and the families we serve. We are not part of any non-sectarian Wall Street corporation. We are service driven and are available to help and serve families 24 hours a day/7 days a week. Our services include all preparations necessary to conduct either a public or private funeral service. We have the largest funeral chapel in Arizona and the largest funeral parking in Arizona. 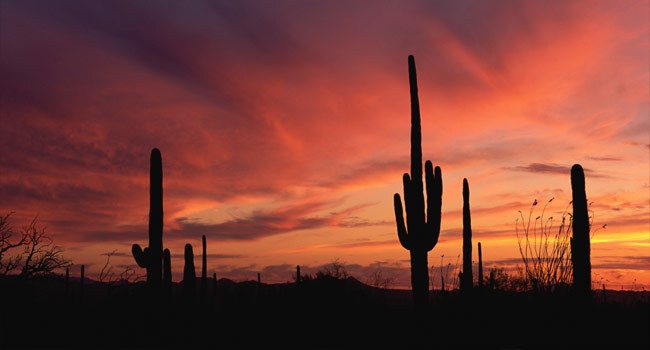 We work with every cemetery in Arizona, providing services as necessary. We are always available to assist the public in purchasing graves or mausoleums in all cemeteries. We always suggest that families make funeral arrangements first, and once we understand your wishes and needs, we can direct you to the proper cemetery. We specialize in all aspects of funeral and cemetery pre-arrangements, arranging for funeral services and interment near and far. 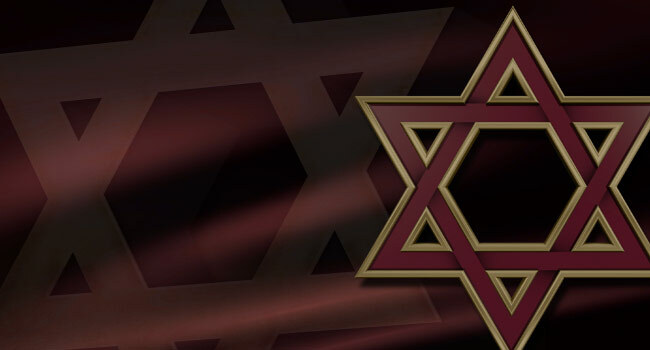 We are Arizona's only member of the Jewish Funeral Directors of America and work with all funeral homes throughout the United States and Israel. 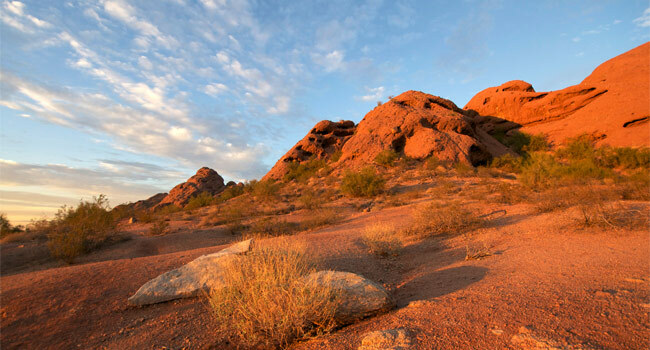 We are conveniently located in Central Phoenix just off the 51 Freeway, only 10 minutes away from the airport.